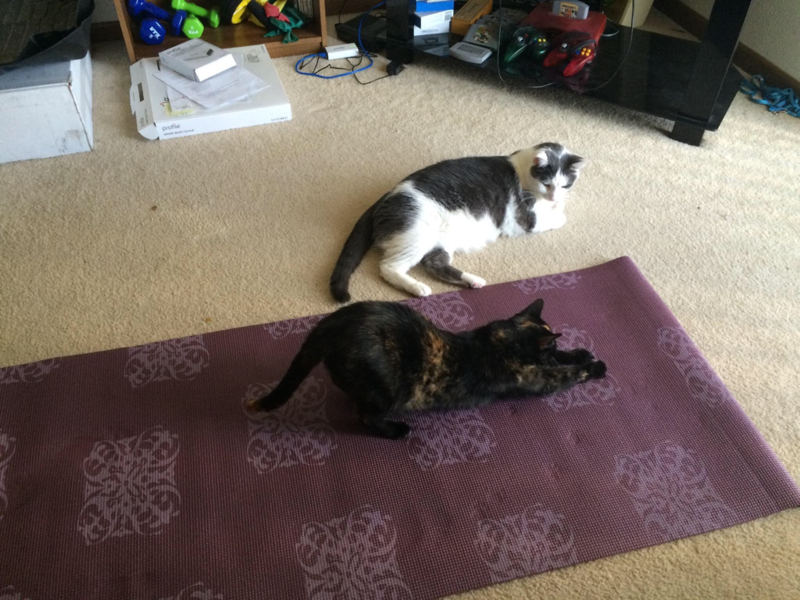 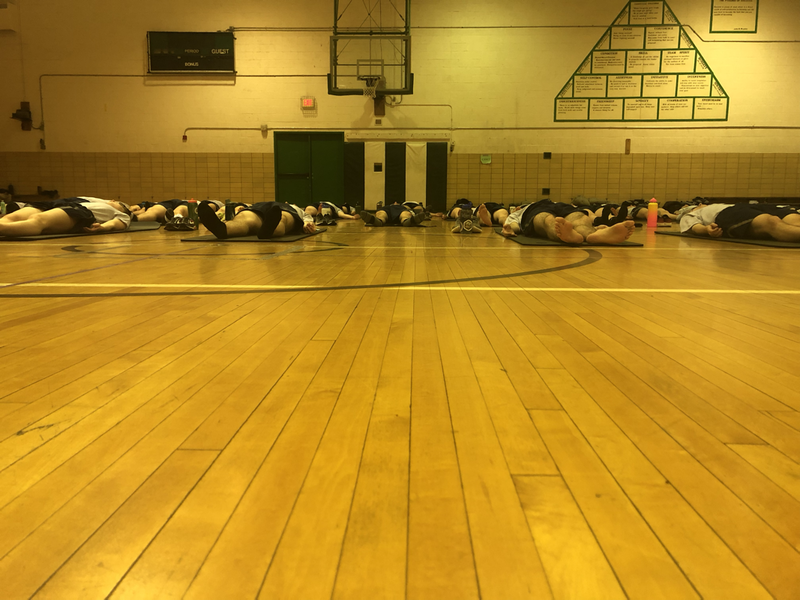 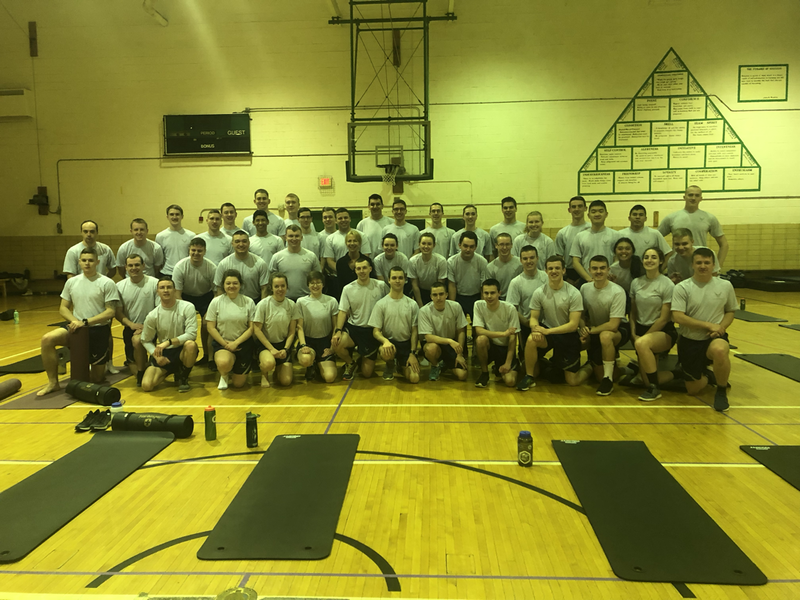 UND AFROTC Early morning yoga practice with 46 new friends! I LOVE this little house! 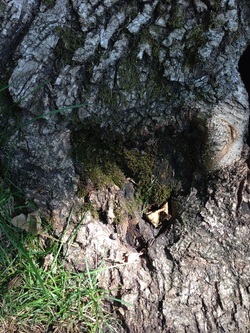 How cool is this heart-shaped opening at the base of a tree trunk?